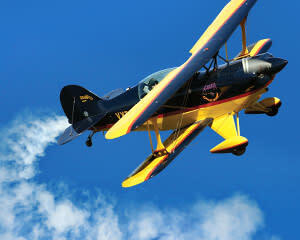 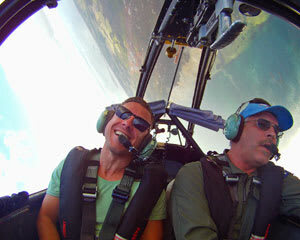 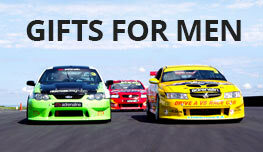 Experience Aerobatics And Fly Truly Sky High With Adrenaline! 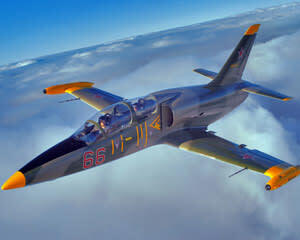 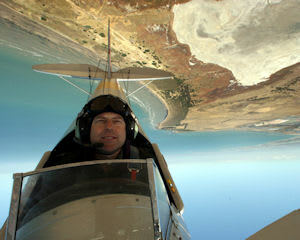 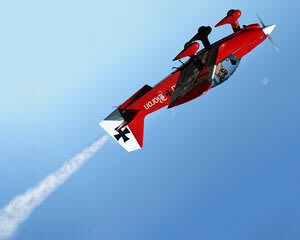 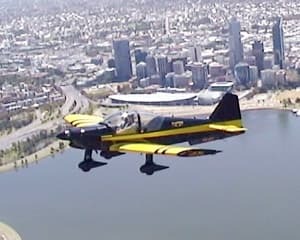 Aerobatic flying require skills of unparalleled dexterity at awe-inspiring altitudes. 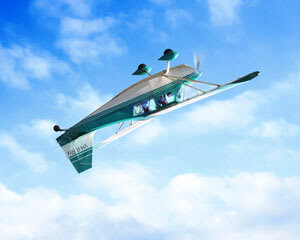 The pilots of these aerodynamically designed aircrafts not only reach, but also represent the highest altitudes in their field. 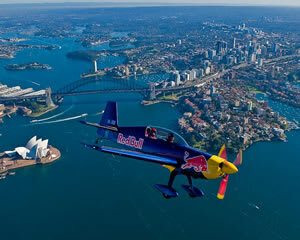 How would you like to join them for the rarefied ride and experience their dazzling aerial manoeuvres as a privileged passenger? 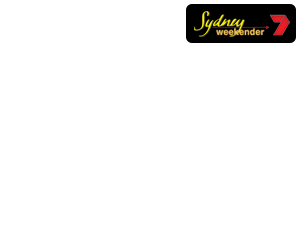 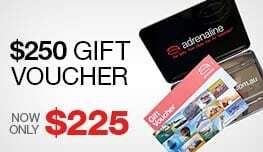 Adrenaline brings this sky-high notion down to earth with a wide range of thrilling aerobatic adventures across Australia at ground-level prices.